Are you looking for a Nissan Sentra in West Haven? 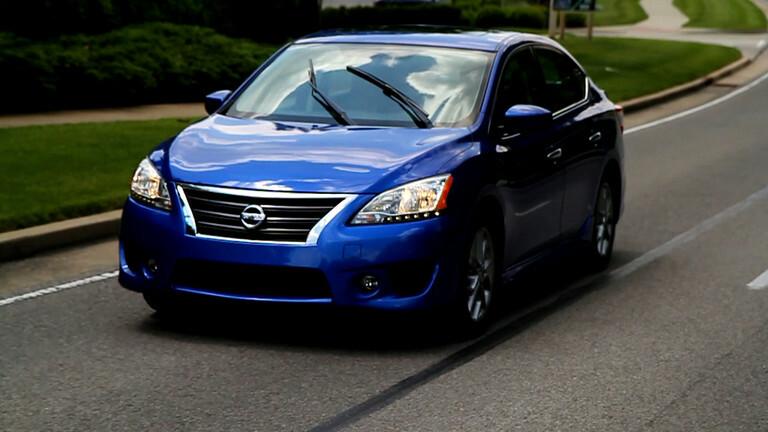 George Harte Nissan has a large selection of new Sentra models and certified used cars available. Come in and take a test drive and search our online inventory to discover our selection of new Nissan Sentra models for sale. Take a look at photos, options, specs and pricing on a new Sentra. We offer finance and lease options on new and used Nissan cars and SUVs for customers in West Haven, Connecticut, in addition to dealer incentives and manufacturer special offers. 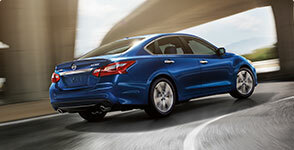 Bring in your trade to get even more money off of a new Sentra. Our parts and service departments also have anything your Sentra may need, and is here to help you. 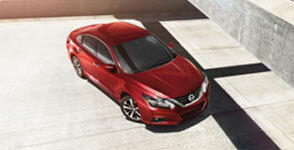 Test drive the Nissan Sentra in West Haven, CT 06516 at George Harte Nissan today.